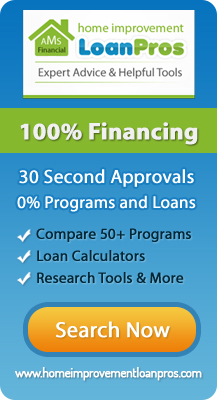 Arlington Carpentry and remodeling doesn’t have to break your budget. When it comes to carpentry, make sure that you consider the Pann Home Services and Remodeling company. We are an established company with years of experience. We also offer fast services at prices that can fit your budget. Moreover, our carpenters will make sure to give you quality results on all the Arlington carpentry and remodeling services. 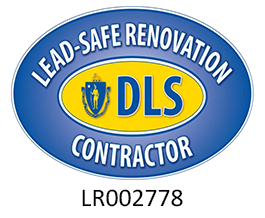 You can contact us by phone at 617-420-5324. Our address is 126 Inman St., Cambridge, MA, 02139. Whether you’re looking to remodel your kitchen or bathroom, our workers will be able to complete the job in no time. You can rest easy knowing that we will use high-quality materials on all of your kitchen and bathroom remodeling. We offer installations on a variety of fixtures that will go along with the remodeling process, such as faucet and light installations. Our carpenters are experts at repairing home layouts and designs. We will be able to repair cracked walls, broken windows, chipping paint and much more. Our choices in repairs can include ceiling light repairs and plumbing repairs. One of our main goals is to give you everything that you need when it comes to carpentry repairs. We can work on your flooring alternatives as well. Our carpenters can install a wide selection of designs and styles to accommodate any type of decor that you have in your home, which can include contemporary or traditional. We also offer tile repairs at low, affordable prices. These types of tile repairs can come in handy so that you can always have a beautiful floor that can match the beauty and elegance of your home. Rest assured that we will give you the great results that you need. If you need Arlington drywall repair or any other type of carpentry job, we can go out to your home so that we can give you an estimate. Our workers will carry the proper tools and equipment to finish the carpentry job. If you want additions for your home’s layout, we can give you an accurate design that will complement your home’s overall layout. Remember to contact Pann Home Services and Remodeling for all of your home repairs and remodels.